Order in the next 11 hours 9 minutes for delivery on Monday, May 6. For engraving, order in the next 10 hours 10 minutes for delivery on Monday, May 6. Order in the next 11 hours 9 minutes for delivery on Wednesday, April 24. 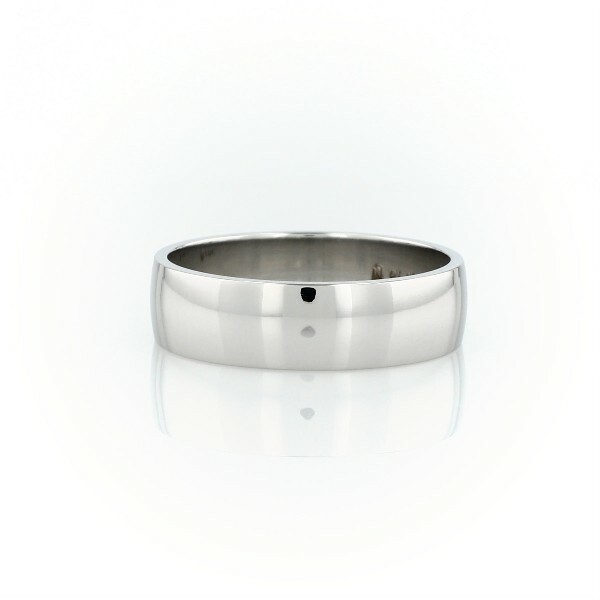 For engraving, order in the next 10 hours 10 minutes for delivery on Wednesday, April 24.